Hi all! Hope you had a great weekend! 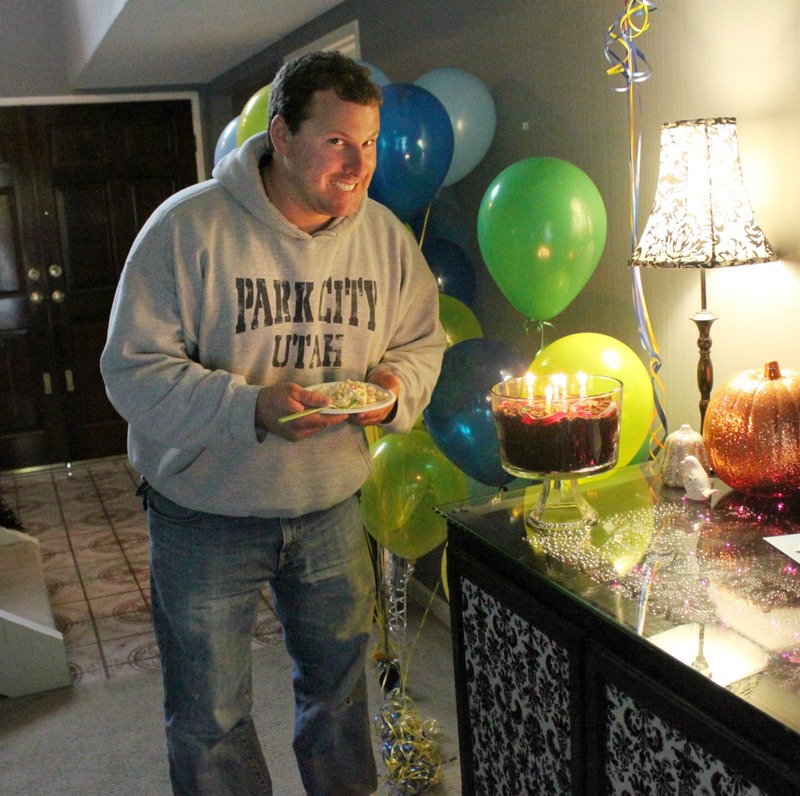 We spent this rainy weekend with family and friends celebrating my husbands 30th birthday. How is possible that I’m married to a 30 year old? Man how time flies! We were in our teens when we met. Love him! When we weren’t partying it up I was able to squeak in making this Thankful mini album. Love those Amy Tan leaves! I made the covers out of wood and sprayed them with glimmer mist. You can get your very own album here.